Porsche Cayman information: everything you need to know if you own it, are thinking of buying one or just want to find out more about the Boxster’s coupe sibling. Click on the links below for all of CAR magazine’s news, reviews, videos, scoops and spy photos of the Cayman car range. We list the top 10 stories for each model – and where appropriate you can click on ‘More’ to browse even more of our archive. It’s difficult not to fall for the Cayman. World-class handling, an evocative flat-six soundtrack and a great interior, it’s one of the best sports cars money can buy. For more information on the Cayman, click on our further stories on the links below. 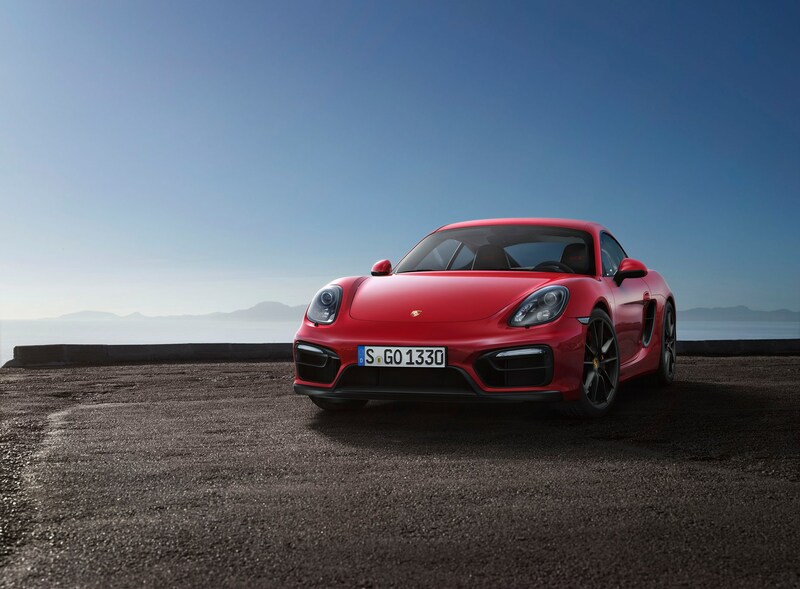 The Cayman shares its genes and its engines with the Boxster, although it gets a bit more power. There’s not an abundance of torque and the gearing’s stupidly long, so you’ll need to pile on the revs to make the most of it but that at least means you can enjoy the yowling soundtrack all the better. Corners rather than straight lines are what the Cayman’s all about, and it’s blessed with fantastic agility. Only complaint is the newly electrified power steering, which offers less feedback than the hydraulic setup of old. Go for the S or GTS rather than the base 2.7 if you can, as the extra power helps unlock more of the chassis’s potential. Can the Cayman GT4 really live up to the hype? Is the new Cayman GTS better than a 911? Why would you buy a 911 now?